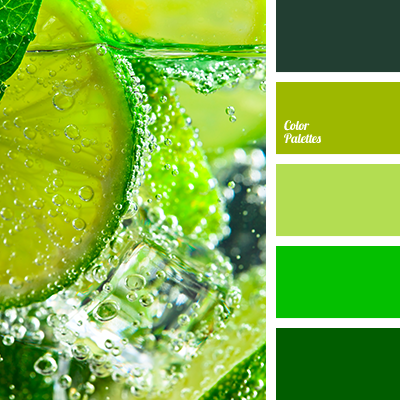 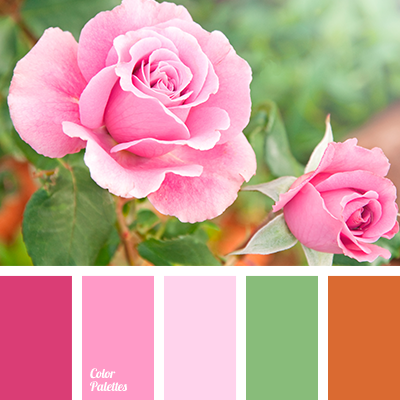 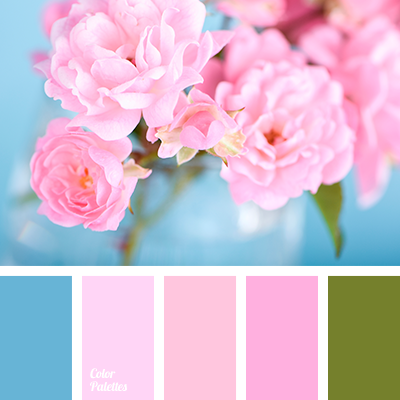 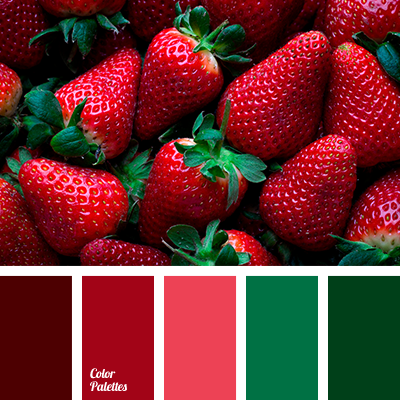 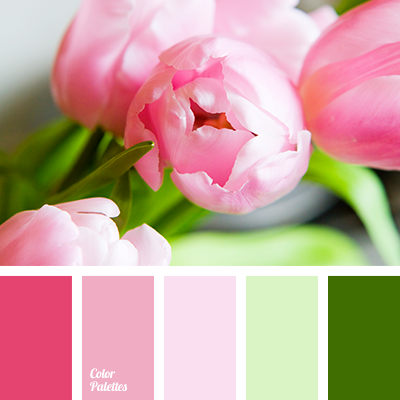 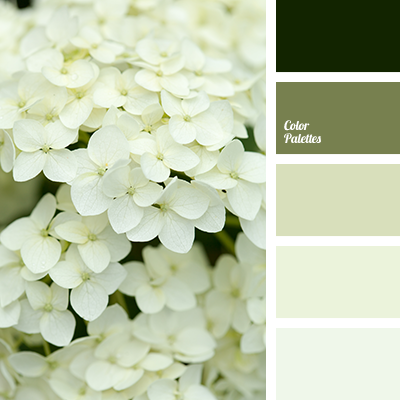 bright green, burgundy, cherry color, color of wine, colors of spring 2017, colour of hydrangeas, dark green, green, green color, light pink, palette of flowers for wedding, peachy-pink, pink with hint of purple, saturated green, saturated pink, shades of pink, spring combination of colors. 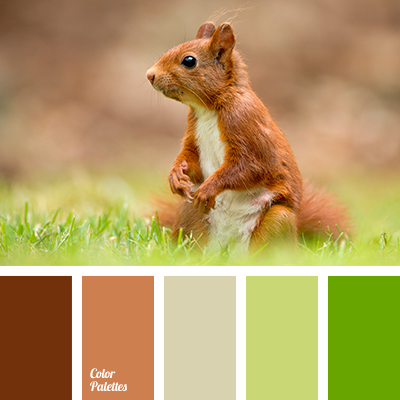 color combination for spring, color matching, color nougat, color of fur proteins, color of the hair of the squirrel, green and brown, green color, light brown, lime and brown, saturated brown, shades of brown, shades of green, shades of reddish-brown, warm brown. 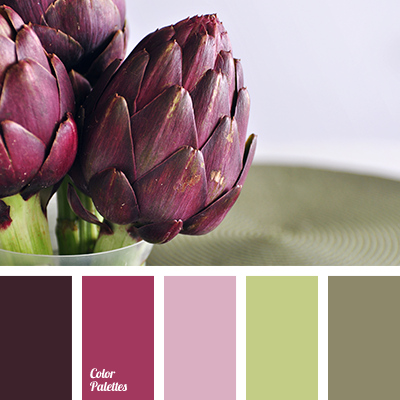 boggy, boggy green, brown, burgundy, color matching for design, crimson, dark green, delicate pink, dirty green, dirty-brown, green, green color, shades of burgundy, shades of marsh, shades of olive, shades of pink.